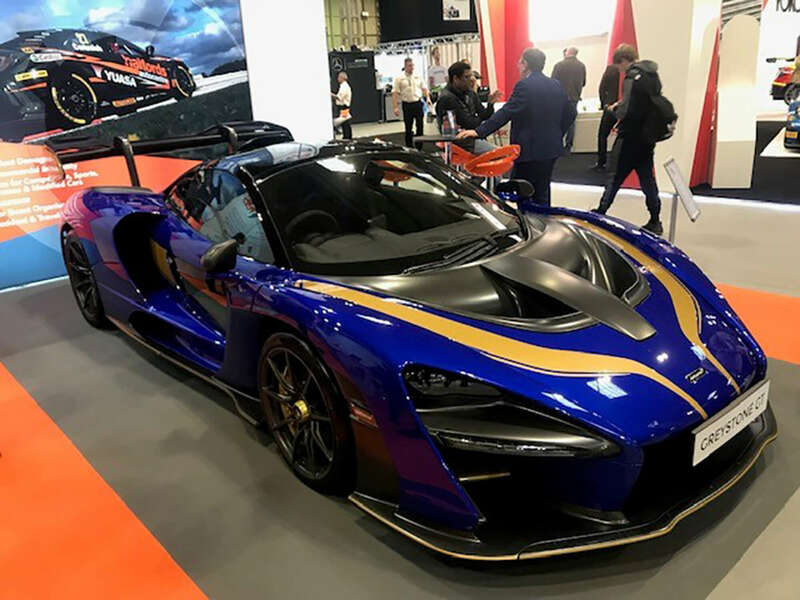 On Thursday 10th January I was fortunate to attend the Autosport International show at the NEC Birmingham with my ERS colleague, Steve Simpson (Senior Underwriter, Enthusiast Risks) as a guest of REIS Motorsport Insurance. Autosport International is Europe’s largest Motorsport show, comprising of five halls and a Live Action arena. It is the perfect platform for Motorsport companies, Engineering firms and all other connected trades as well as an arena for motoring enthusiasts to indulge their passion. As Motorsport encapsulates a wide spectrum of Motorsport eras and vehicle types, this is the perfect location for ERS to observe current and future engineering developments as well as understanding our customers’ requirements. The vast array of engineering companies was overwhelming, so my focus remained on the actual vehicles – many of which we would gladly insure via the wide range of Motor Products underwritten at ERS. All in all there was wide range of vehicles on show spanning a number of decades and I thoroughly enjoyed the experience!